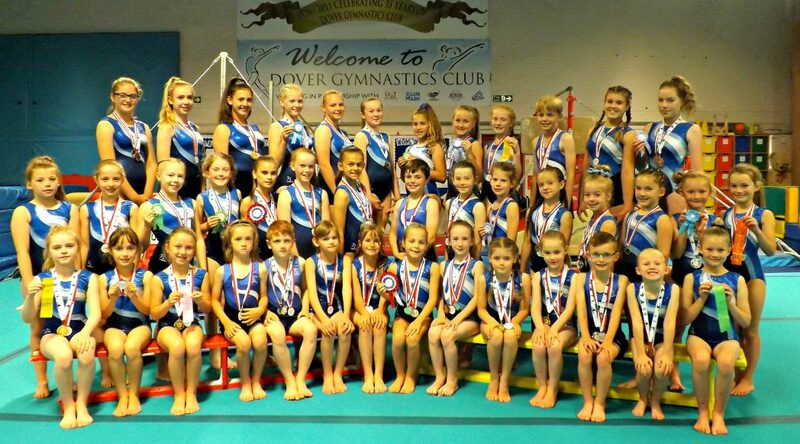 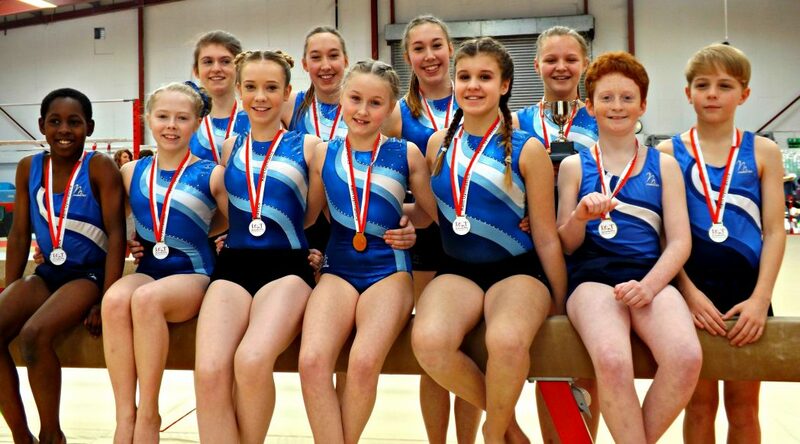 Dover Gymnastics was established in 1976 and is one of the most successful and longest-running gym clubs in Kent. 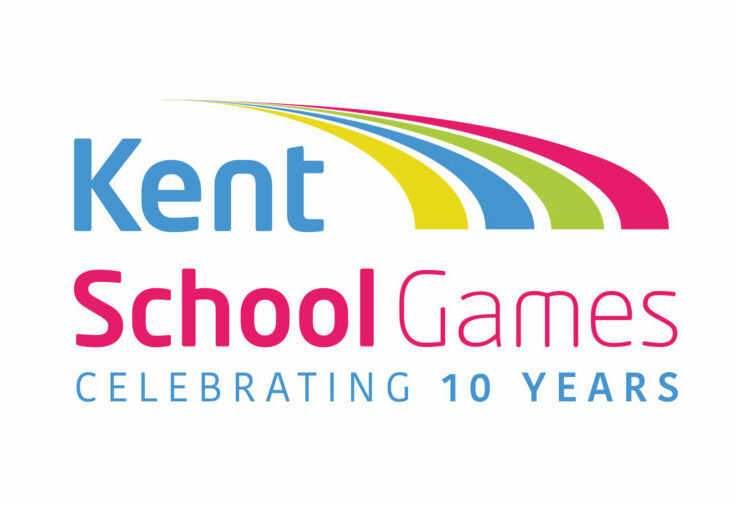 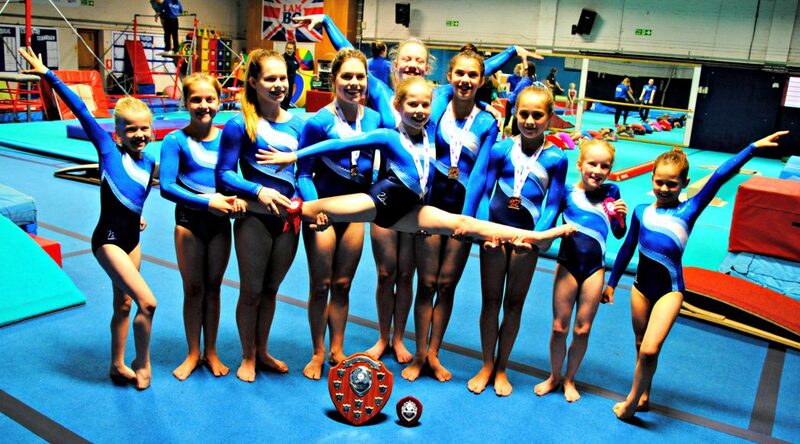 The club is fully registered with British Gymnastics and affiliated to BG (SE Region), and Kent Gymnastics Association. 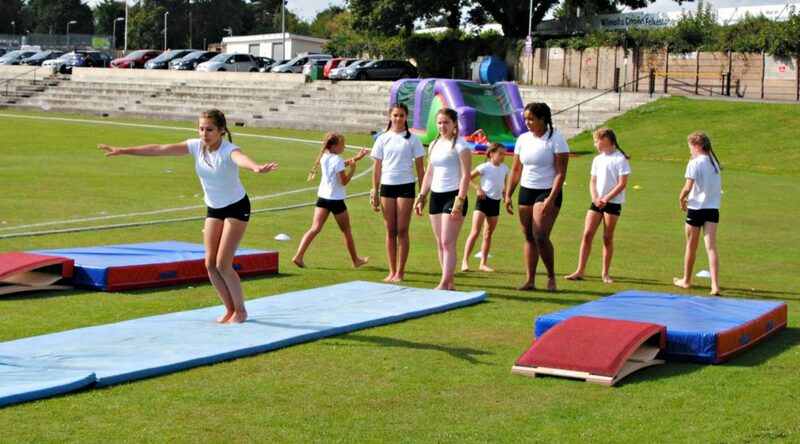 We are run as a charity and believe that gymnastics is an inclusive sport which can be enjoyed by people of all ages and from all backgrounds. 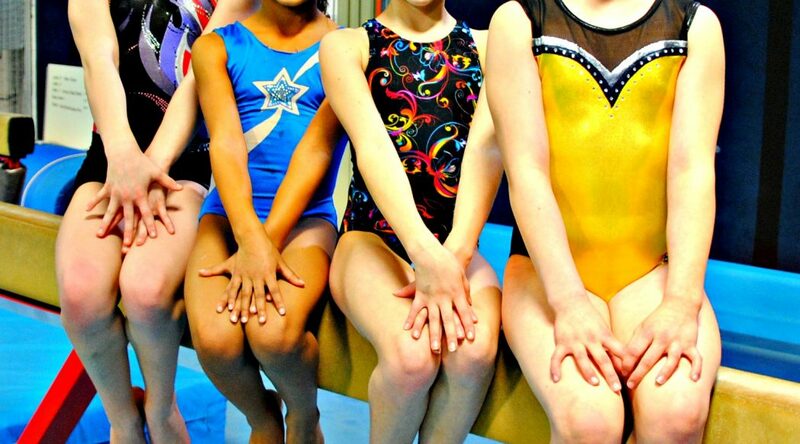 This is reflected in our membership and class fees which are among the lowest around making us even more accessible. 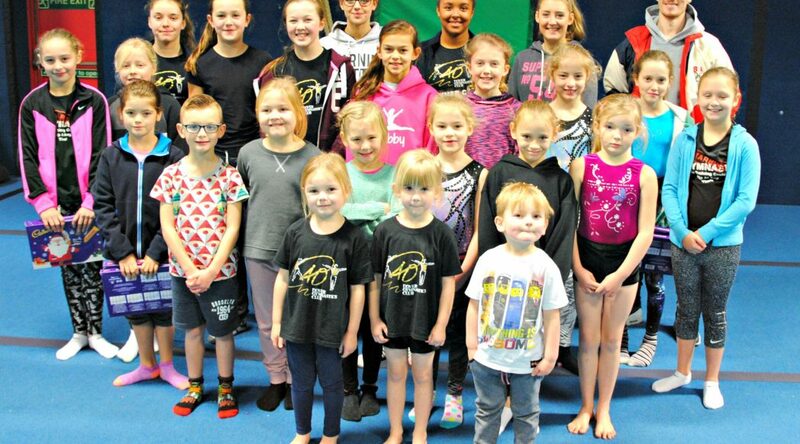 Everyone involved in running the club (coaches, volunteers and committee members) is fully trained, registered members of British Gymnastics, and have up-to-date enhanced Criminal Records Bureau checks. 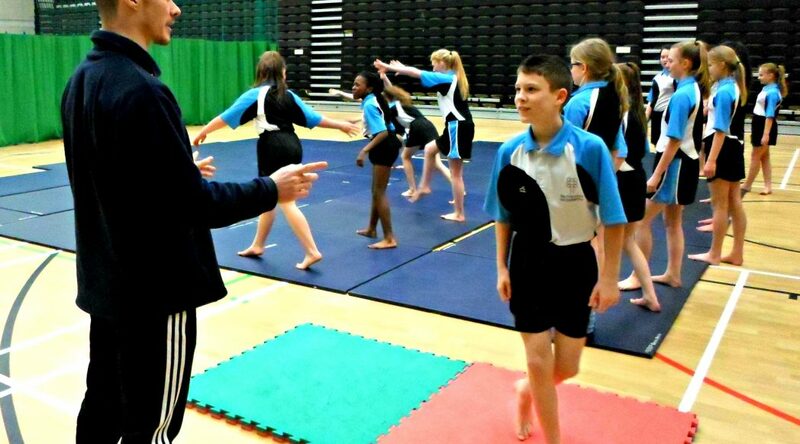 All of our coaches have passed recent British Gymnastics qualifications or are working towards them under the supervision of qualified coaches. 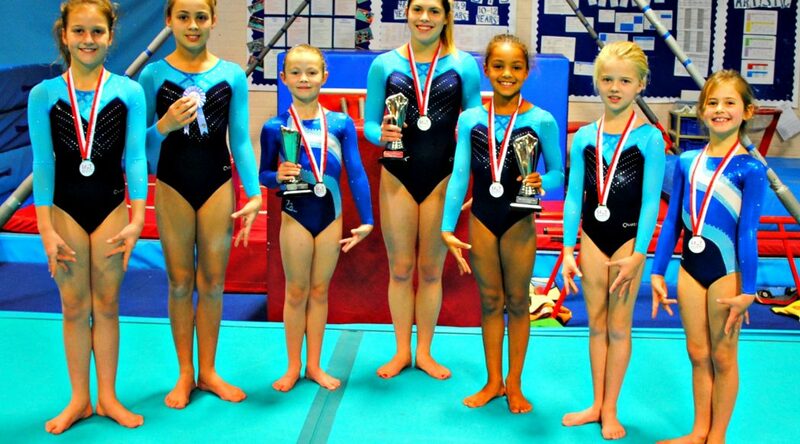 Gymnasts come to our club from all areas of Kent including; Dover, Deal, Canterbury, Folkestone, Hythe, Romney Marsh. 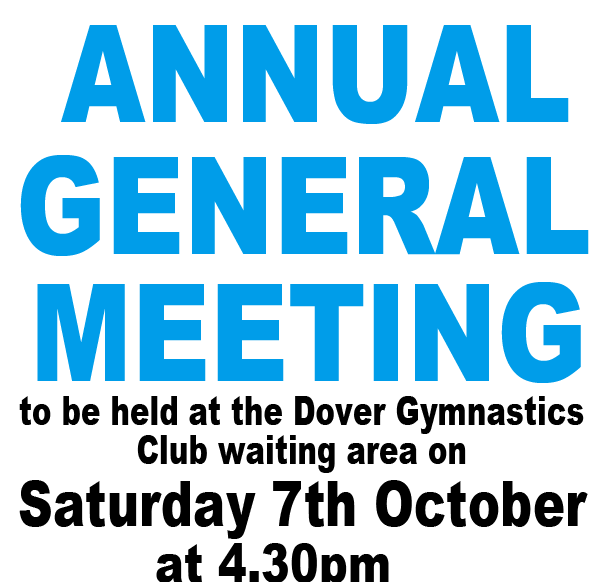 If you would like to join our club please phone the office. 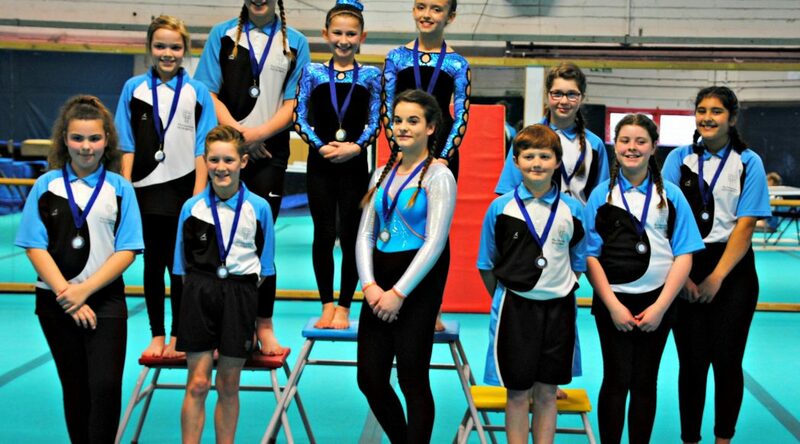 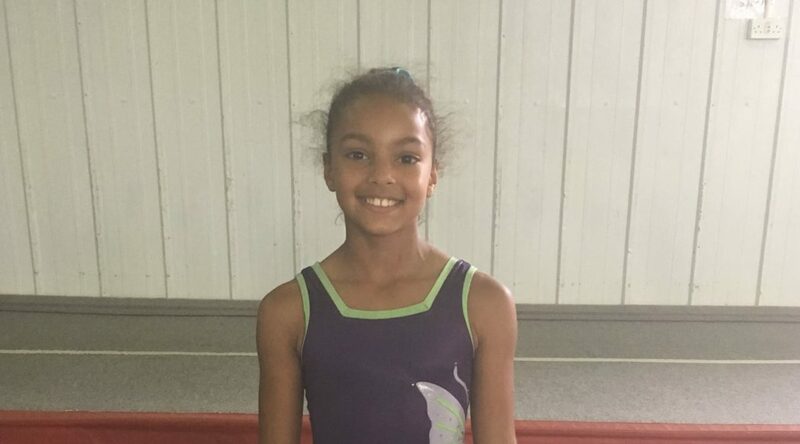 To provide safe, effective and friendly coaching and competitive opportunities in gymnastics to all sections of the community, and to promote the benefits of gymnastics for general fitness, health and well-being.